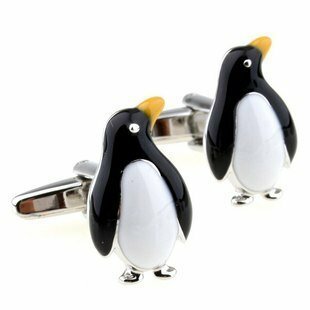 Penguin cufflinks perfect for all formal occasions. 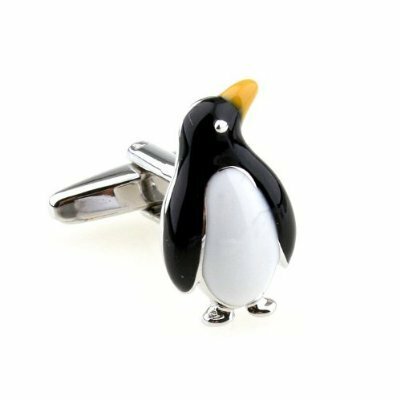 Hard coated enamel is painted on each of these penguins so you don't need to worry about the color chipping off. We ship within 24 hours and have a friendly 30-day return policy.